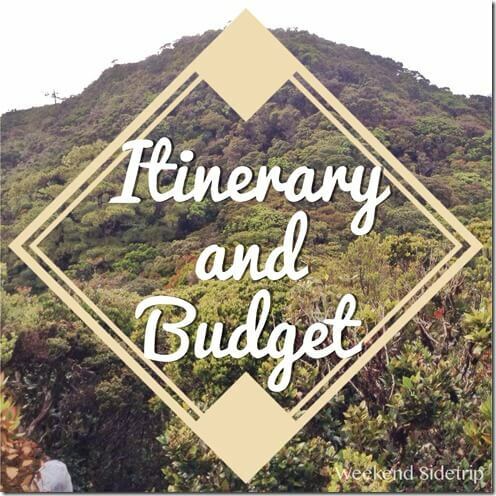 Itinerary and Budget for Mt. Napulawan (2,642masl) traverse (Hungduan to Hapao) climb and Sagada sidetrip. 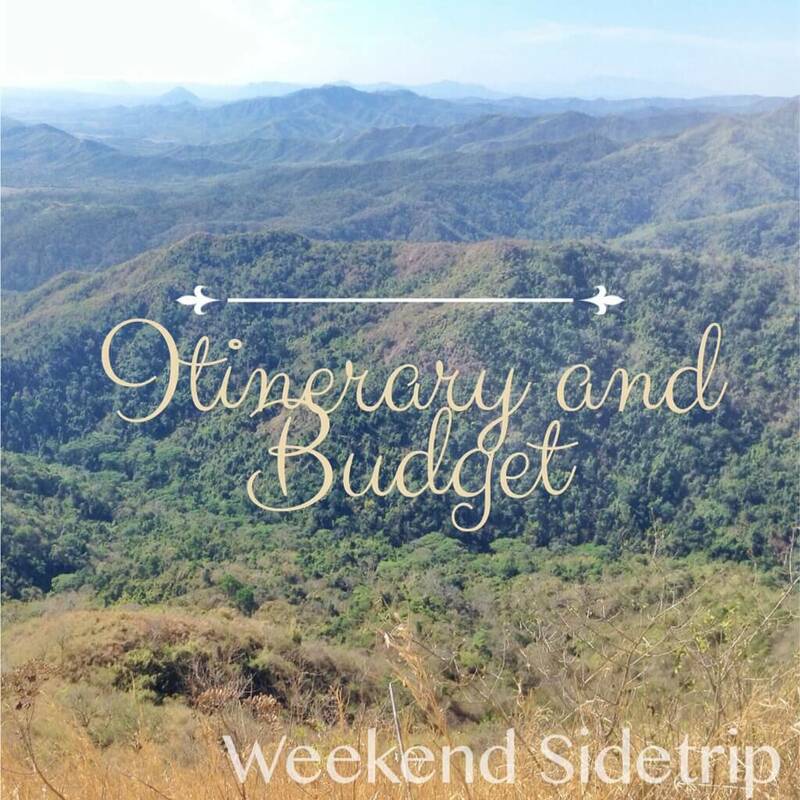 Guide P3000 (1000 each guide for 3 days) *each guide can accommodate 5 hikers. 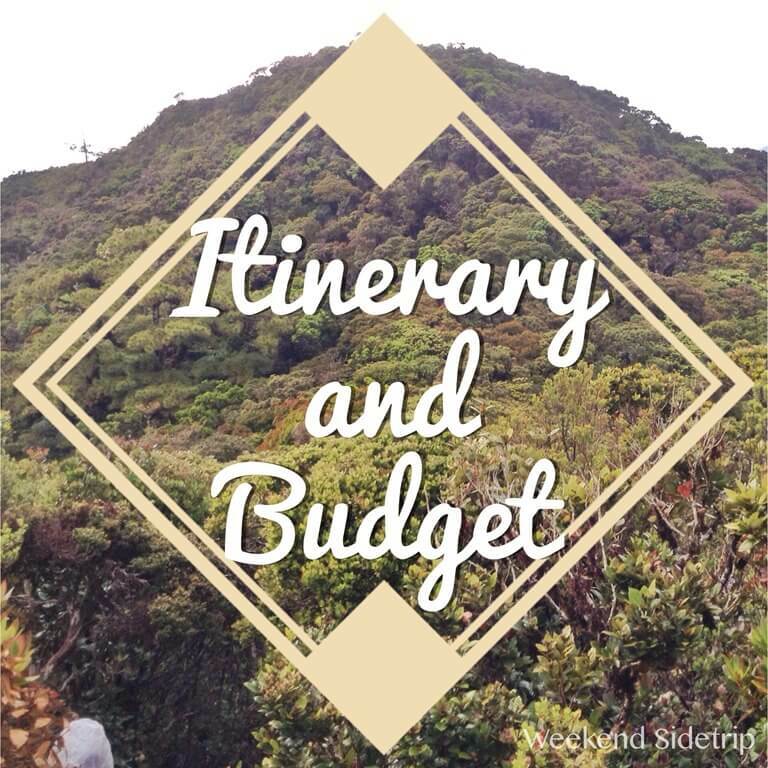 Safe budget for the climb and sidetrip to Sagada is 4,000 to 4,500 pesos. She helped me from organizing the transportation down to our Sagada accommodation. 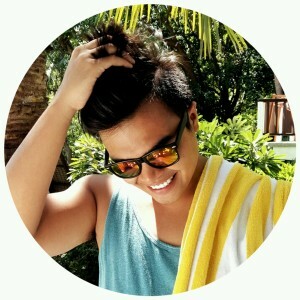 Mabait sya sobra.